Dear Zoo…. A Granny’s Teeth Adventure! 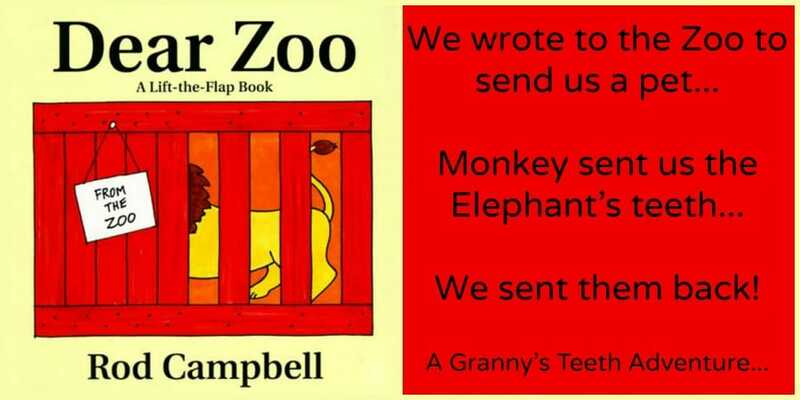 We wrote to the zoo to send us a pet….. They sent us a Hedgehog, he was too prickly, we sent him back. They sent us some spiders, they were too creepy, we sent them back. ‘Monkey sent us the Elephant’s teeth, we sent them back’. 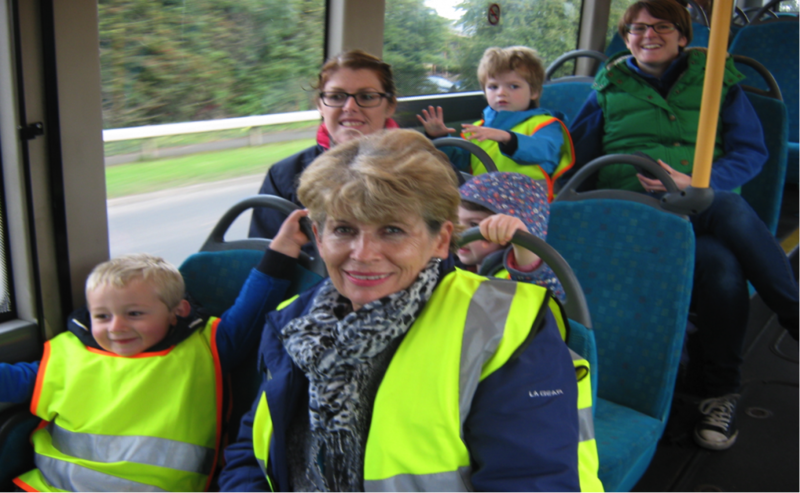 On 3rd October 2016, the children at Dunston Playgroup had a very special delivery. They sat with anticipation to see what was in the small box. 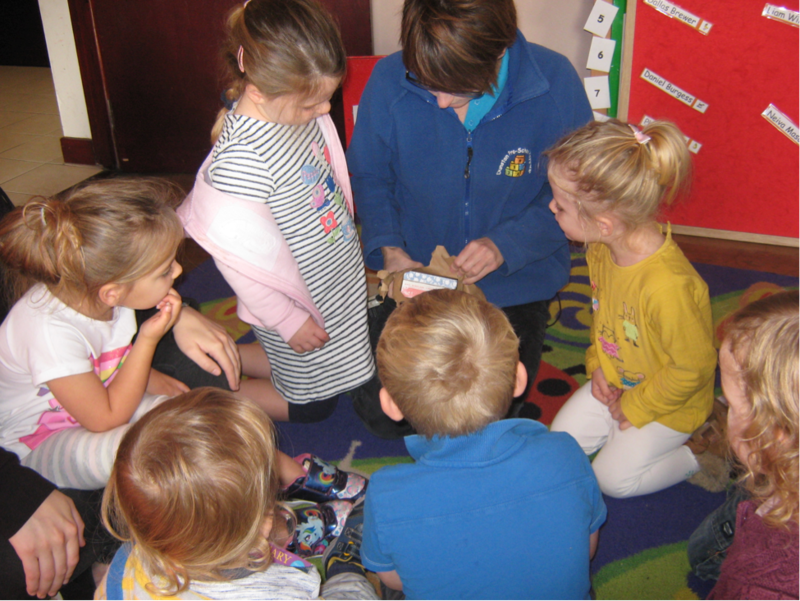 They passed it round gave it a shake and guessed what was in the box, was it a monkey, a tortoise, a rabbit? It was time to open the box! The room fell silent! TEETH! We weren’t expecting TEETH! We asked the children who do these teeth belong to and who sent them? Well, we had a special delivery of the ‘Elephants teeth’ and it was the ‘Cheeky Monkey’ that sent them. 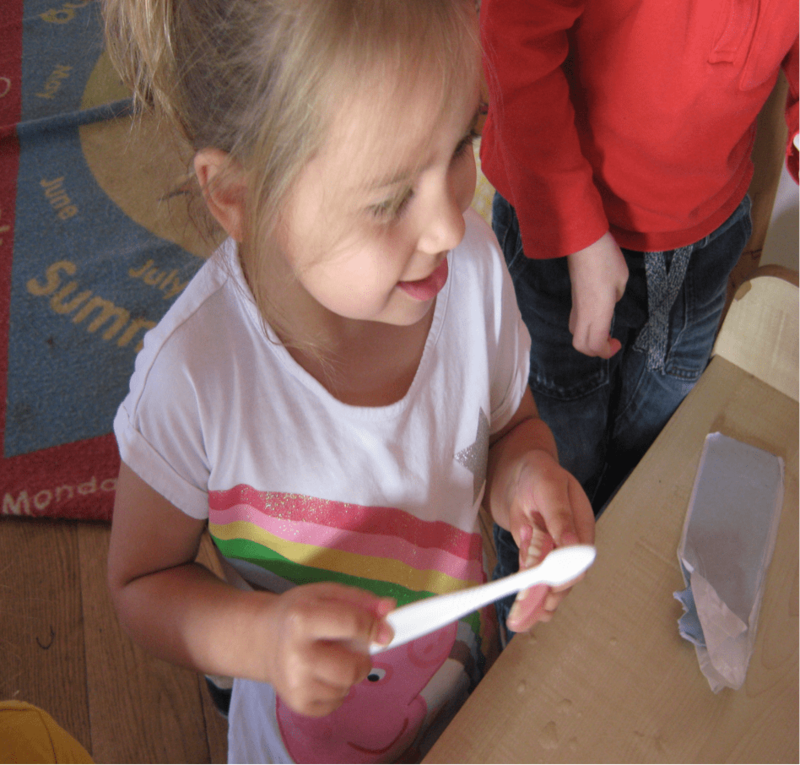 The children explored the teeth! They passed them round and talked about what they felt like. 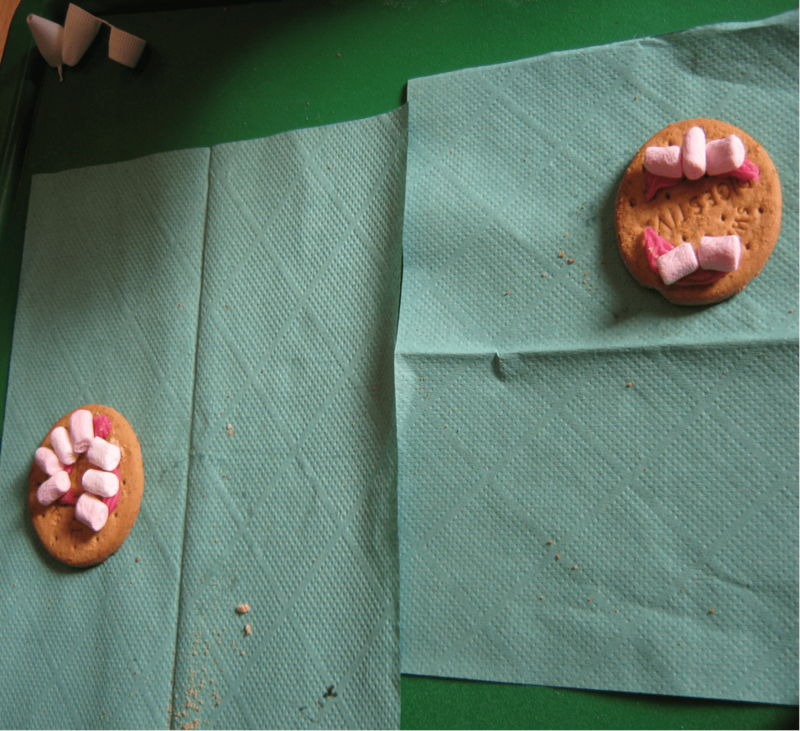 and made some gums and teeth. 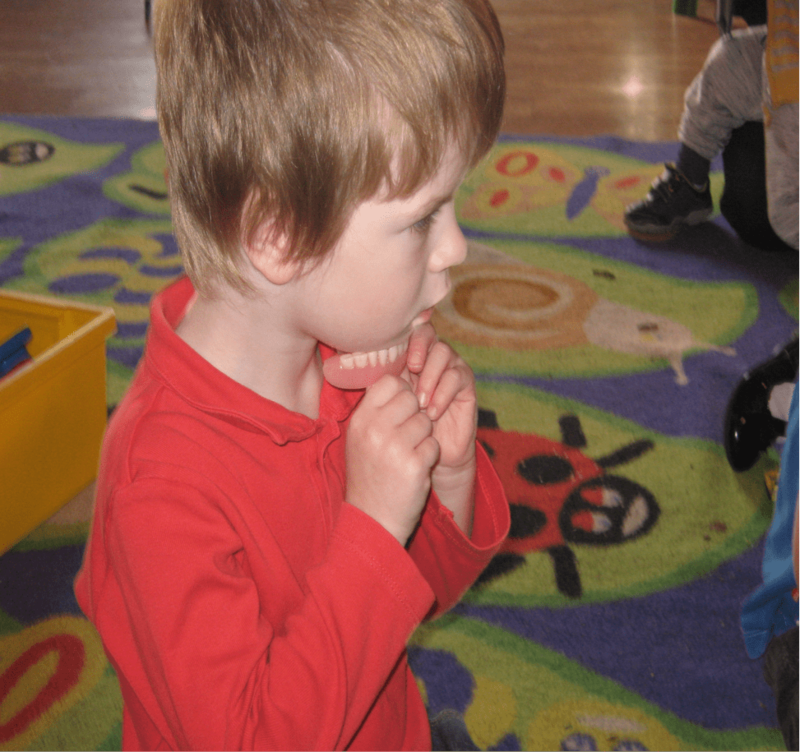 We did lots of other teeth activities, recreated the story of the Cheeky monkey taking the Elephant’s teeth using a puppet show, talked about why we have teeth and how we should look after our teeth and looked at animals teeth. But we couldn’t keep the Elephant’s teeth, after all, how would he eat his apples and bananas without them. There was only one thing for it, we had to send them back. So…. 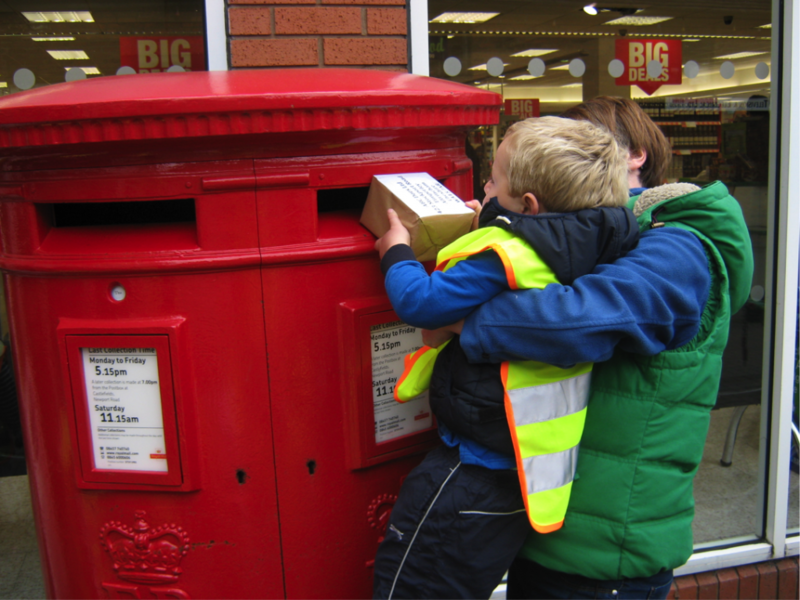 We went into the Post Office, weighed the parcel, bought a stamp and waved goodbye to the Elephants teeth. We loved having the Elephant’s teeth and can’t wait to see what else the Zoo will send us. You took such good care of the Elephant’s teeth, but I bet he was glad to get them back! 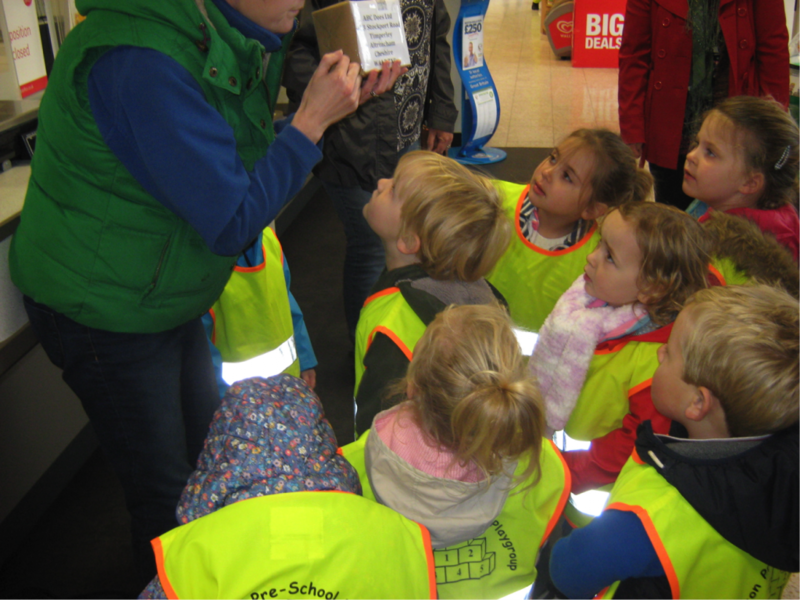 Thank you for another brilliant Granny’s Teeth Adventure! When I did this story a boy wrote “They sent me a rhino but he was too horny so I sent him back”. Thought it might tickle you!